Getting a medical degree is a long and expensive journey, often requiring several years of advanced education. That means students are paying for much more college than the typical student. Unfortunately, federal student loans don’t always cover the costs for a long program. Today, graduate and professional students can get PLUS loans to fill the gap that stretches after they take the maximum amount of subsidized or unsubsidized loans. But PLUS loans were not always available. Back in 1978, the Health Education Assistance Loan (HEAL) program was created to help fund degrees in the field of medicine. Available to students in health-related graduate programs — including medicine, osteopathy, dentistry, veterinary medicine, optometry, podiatry, public health, pharmacy, chiropractic, health admin, or clinical psychology — at eligible schools, HEAL program loans bridged the funding gap. Even though HEAL program loans are not available for students these days, people still have them. Unfortunately, however, because the program is so old, it’s hard to get accurate information about it. The HEAL program was authorized by the Public Health Service Act in 1978. For 20 years, the program offered federally-guaranteed loans to students in a graduate level medical program whose financial needs exceeded the maximum amount of federal loans available at the time. Students could use the funds to cover tuition, living expenses, or other educational expenses. In an attempt to lend responsibly, the federal government put in place strict requirements. Both banks and schools had to stay under a 20% default rate threshold of all previous loans to remain eligible to keep handing out these loans. Students were judged based on creditworthiness before receiving HEAL program loans. Each loan was charged an insurance fee, which was gathered in a Student Loan Insurance Fund. If borrowers didn’t pay, HHS made their payments to the bank from the Insurance Fund. However, because these loans were piled on top of all the other loans, students often had trouble paying them back. Many students defaulted, causing HHS to deplete the Insurance Fund faster than they could fill it. In 1995, the government decided to start phasing out the program. From then until 1998, HEAL program loans were only available to students who already had at least one HEAL program loan and needed more to complete their education. After September 30, 1998, no more HEAL program loans were given to new or previous borrowers. 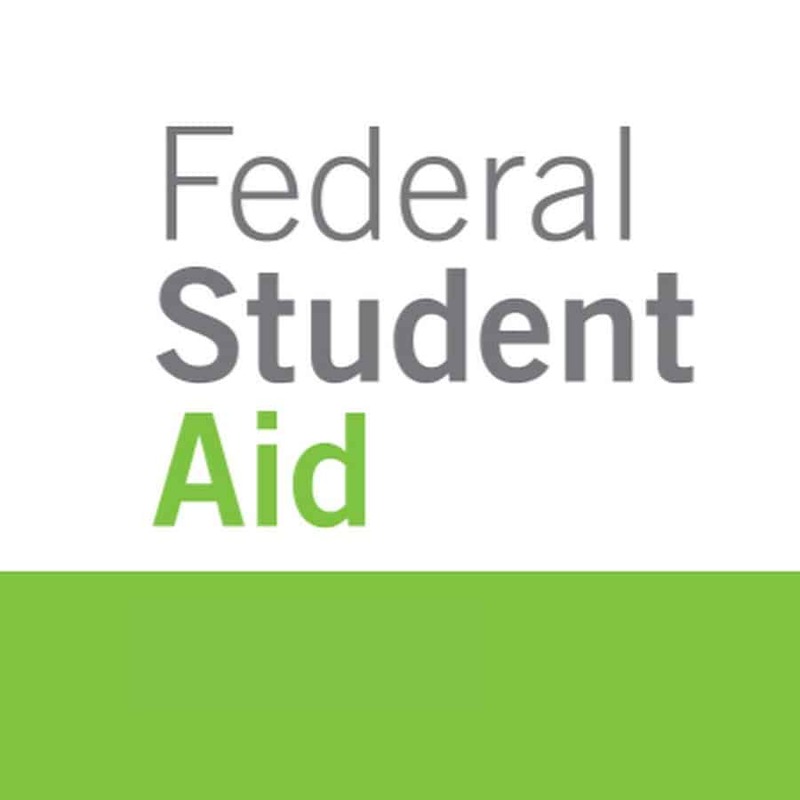 In 2014, all HEAL program loans were transferred to the Department of Education, though they are still governed by the Public Health Service Act instead of the Higher Education Act, which today’s federal student loans lean on. HEAL program loans were essentially unsubsidized loans, meaning interest accrued while in forbearance and deferment, including while the student was in school and within the grace period. They were issued with variable, compounding interest rates; however, the program allowed lenders to set fixed or lower interest rates if they chose. For the variable rates, the interest rate changes quarterly based on the value of a treasury bond from the previous quarter — plus 3.5% for loans disbursed between January 27, 1981 and October 21, 1985, or plus 3% for loans disbursed on or after October 22, 1985. The grace period for HEAL program loans was a generous 9 months — well, generous until you remember that interest continued to accrue and compound during those 9 months. When interest compounds, that just means it capitalizes (gets added to your loan balance) and all future interest is charged based on the new balance, including the interest added in. Essentially, you’re getting charged interest on the interest. For HEAL program loans, interest compounds every 6 months (though a Department of Education document from June 2016 claims the compound interval is yearly). Repayment began after the 9-month grace period; however, if the borrower enrolled in an accredited internship or residency program within that grace period, borrowers would not have to begin repayment until 9 months after the completion of the program. Borrowers could take up to 33 years to repay their loans. They could enroll in a graduated repayment plan or even consolidate their loans into a single HEAL program loan. Though no new HEAL program loans have been issued for 19 years, the long repayment term means thousands of borrowers are still paying off HEAL program loans. If you’re having trouble repaying your HEAL program loans, you’re not alone. Unfortunately, if you default, it’s bad news. Lenders are required to take legal action in case of default. In an attempt to collect funds from defaulted borrowers, starting in 1992 with the reauthorization of the Public Health Services Act, HHS was required to publish the names of all defaulted borrowers to the public. In 1995, HHS published 3,600 names of people who defaulted on approximately $200 million of loans. Since then, the Department of Education has taken over publication of what many are calling the “Deadbeat Doctors List.” Thankfully, in 2014 list only had 846 names on it, down around 2,700 in nearly 20 years. The list itself seems pretty cruel to begin with, though. In addition to adding your name to the “Deadbeat Doctors List,” if you default, the Department of Education can send your account to a collection agency, take you to court to enforce collection of the loan, prevent you from accepting Medicare at your medical practice, and offset your tax refund. Because HEAL program loans are exempt from statute of limitations laws — meaning there is no limit to how long the lender or servicer can try to collect on the loan — you could deal with those consequences indefinitely. You may have access to an income-sensitive repayment plan through your lender. In 1994, three lenders started to offer these plans as well as a HEAL Consolidation loan. Your loans may have switched hands since then, but it’s worth checking with your current lender servicer to see if you can lower your monthly payments. If you have a Direct Loan or Federal Family Education Loan (FFEL), you can consolidate it with your HEAL program loans into a Direct Consolidation loan. If you do so, you can likely enroll in one of the many income-driven repayment plans, which may have better terms than the lender-offered income-sensitive plan. It is incredibly hard to discharge HEAL program loans by filing for bankruptcy — harder than federally funded loans — but not impossible. Consult a lawyer if you want to try this method. If you have already defaulted, consider trying to settle. Because your lender is a private company, you may have a better chance than if your loans were federally funded. Or if you want to pay off your loans once and for all, you may just need to come up with a good debt payoff plan. If you're not quite sure where to start or what to do, consider hiring a CFA or CFP to help you with your student loans. We recommend The Student Loan Planner to help you put together a solid financial plan for your student loan debt. Check out The Student Loan Planner here. Have you ever used a HEAL loan before? I was trying to find out how much I could get from a HEAL Loan. It appears to be a mystery! Can’t find it anywhere on the internet. The answer is $0. The program stopped issuing new loans in 1998. However, there are still people who need assistance with loans from this program. I am confused . Last year my taxes were taken with out allowing me to consider ppayment options . this year I am on a rehabilitation plan. Now I checked the TOP its agency by calling and putting my ssn it said I’m not on offset .but the collection agency for the Student loan debt says I am. Should I trust what the TOP program said or what the collection student loan said ? My student loan should have been paid off years ago. My income tax was taken years ago. Ive tried reaching out to the supposed holder. Literally have not heard anything from them since it was taken i was told then that it was paid in full. So now they have sent me papers for hardship refund. But on that I have to set up payment arrangements. I cant even reach that company. Ive tried numerous times. Why am I going to pay for something that was paid off. If i knew I would have paid it.